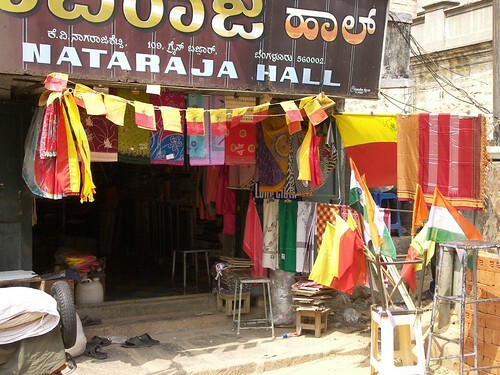 This synergy of political alliances seen in this shop where all political symbols / flags are seen standing together. This shop in a market area must be running a successful business of democracy!! nice picture .. but I can’t see flags of any political parties ?